I crawled into the car with my 6 sisters and parents in the middle of the night. The house across from our home in our town of Taluqan had been hit by a rocket. The Taliban had invaded and taken over our town. The ground was shaking from anti-Taliban coalition tanks. 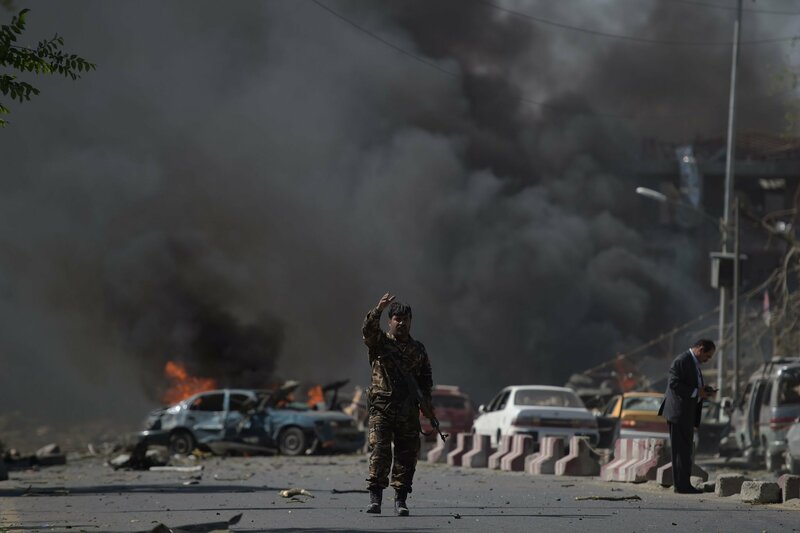 The Taliban were arriving in large numbers in pickup trucks and various vehicles with the fighters on top of each other carrying their guns and blaring their anthem of arrival. They took over the radio stations and banned television, cinema, and any form of arts and music. Urban fighting was filling the streets. If anyone left their house, the house would be taken over by the Taliban. Taluqan had an eerie sense of abandonment of movement, as people were hiding in their homes, with curtains drawn so household women and girls would not be seen. The shops were empty of products and no one was coming to buy. The town had become a war zone. I was 6 years old, and my sisters’ ages ranged from 15 to 3. We drove to a friend’s house in another city, where we made arrangements for our travel to Iran with human smugglers. Then we traveled in several different cars. I was terrified as we drove through the darkness, attempting to get over the mountains through numerous Taliban checkpoints. On this nerve-jangling journey, we were trying to cross the border to a safe haven in Iran – any way we could. To pass through the checkpoints safely, my parents disguised my older sisters, and my father had to pay money to The Taliban. Somehow, we made it, and lived in Iran for nearly 8 years, during which time 9/11 happened and the US invaded Afghanistan. Seven years after the US invasion, my family returned to Afghanistan with the hopes that things would get better with the presence of the Americans and the purported collapse of Taliban. But things only got worse and we faced a growing strength of Taliban and other fighting factions. Now I am 24, living in America, pursuing my law career after graduating from American University in Kabul with a degree in law. I have already lived in five countries and survived the Taliban massacre at American University in 2016, where 16 teachers and students were killed. On September 11, we paused to remember the events of 9/11 and honor the victims here in the United States, as well as US troops who have lost their lives in Afghanistan, let us remember the millions of Afghans who have been killed, maimed and/or displaced over these years. I am one of them. The U.S. troops that invaded Afghanistan to overthrow the Taliban are still there 17 years later, and so are the Taliban. Today, up to 20 insurgent groups are waging war in my homeland. The US presence has only made the violence worse. Afghanistan has suffered in the aftermath of 9/11 more than any other nation. As we approach the 17th year of the U.S. military intervention, violence across the country is escalating at an alarming rate and the bloodshed doesn’t look set to end anytime soon. The Taliban, who were supposed to be part of a past dark history, is now the solid reality of the present. Survival is still the primary concern for Afghans. In the past six months, the causalities have hit a record high. There has been an upsurge in bombings and attacks in schools, mosques, shopping malls, sports venues – and no one knows where the next catastrophic attack will take place. This past Wednesday, a friend of mine, a journalist of 28 years, who was working to highlight the human toll of the war, was among 20 killed in a deadly attack in Kabul. Afghans are living in a state of fear, where to be alive is fortunate and death could happen at any time. Most Afghans live in extreme poverty. Unemployment is rampant. Millions have become refugees and are internally displaced. Afghans make up the world’s second largest refugee population (after Syrians) and are living in horrific conditions in refugee camps. Afghan refugees have described the camps as even more dangerous than living in Afghanistan. The legacy of 9/11 has had a devastating impact on the Afghans who find themselves face-to-face with the ravages of war on a daily basis. 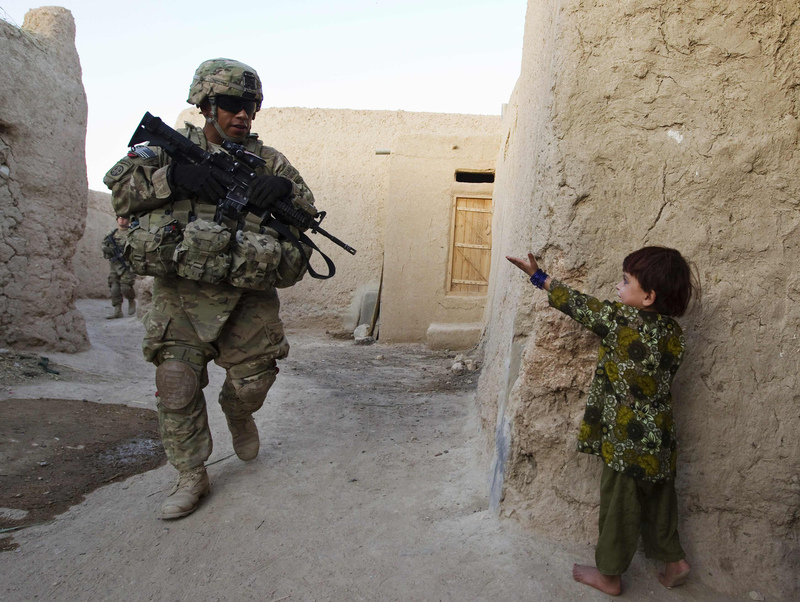 After billions of dollars spent by the US, mired in corruption and confused policy, and 17 years into the undeclared “War on Terror,” how has the US militarism and foreign policy improved the situation in Afghanistan? 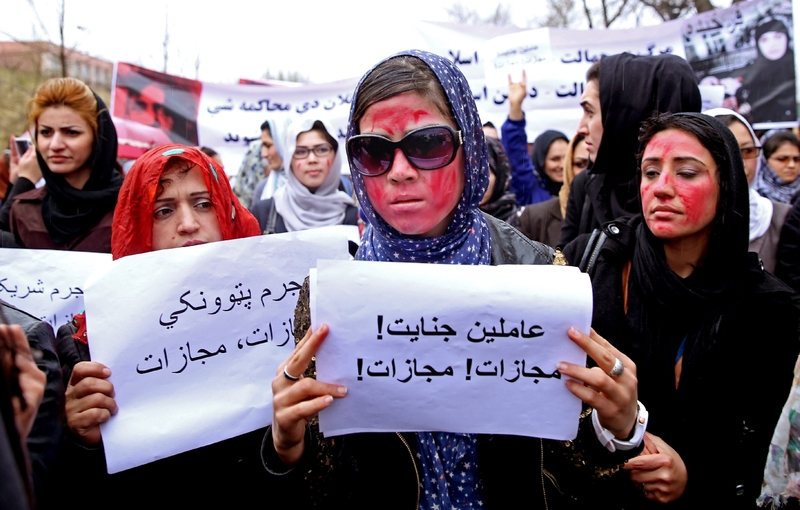 The US promise of clearing out insurgent and terrorist groups, of economic sustainability, of democracy, of women’s liberation and safety, and of Afghans safety and security, has not been fulfilled and there is no foreseeable progress towards those ends. What has the US really gained in this ongoing, never-ending travesty? And by what measurement do we assess any progress? 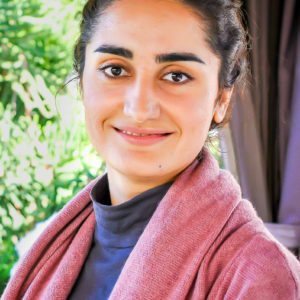 Samira Abrar is a graduate of American University in Kabul, Afghanistan, with a degree in law. 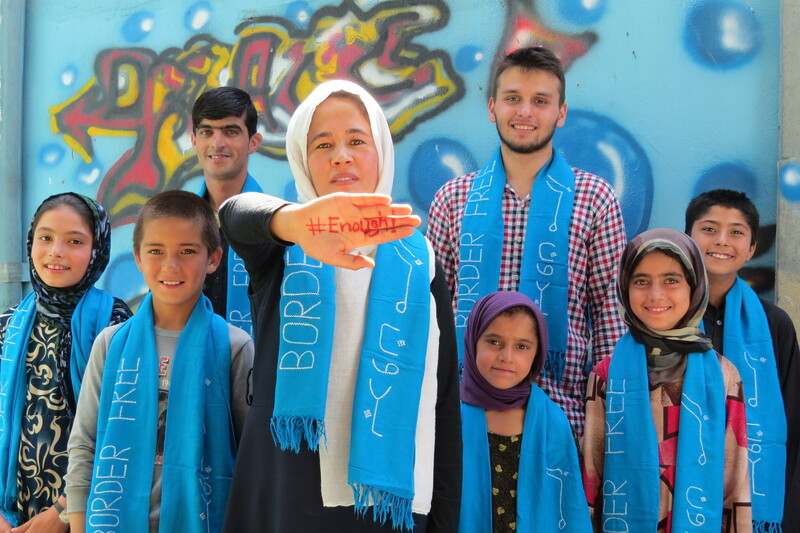 She has worked for USAID-funded rule of law projects and the MEC Anti-Corruption Committee in Afghanistan for several years, supporting Afghan court systems. Samira also has worked with CODEPINK: Women for Peace as Social Media Campaign Manager and now works as an organizer for CODEPINK’s Divest from the War Machine campaign. She also works for The Jerusalem Prayer Project, an Interfaith non-profit multimedia production company based in Los Angeles. Copyright Kindness & Hope 2017. All Rights Reserved.